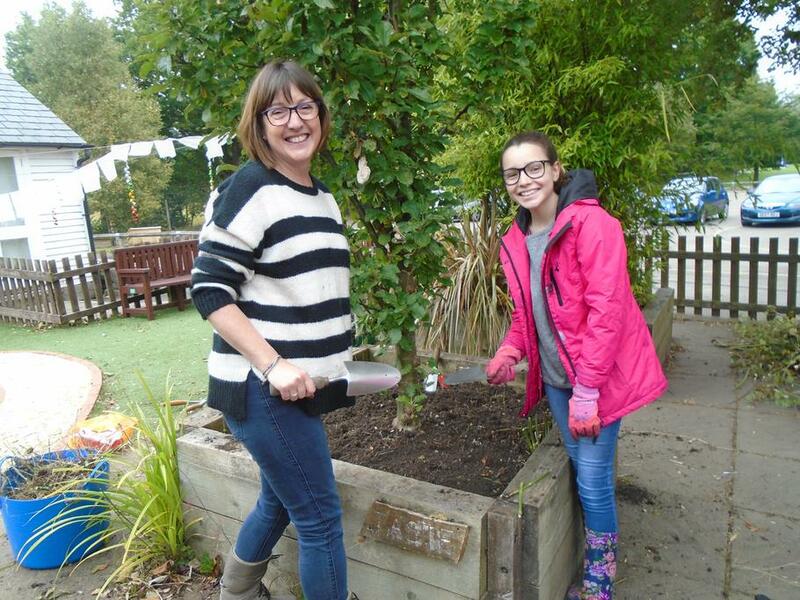 On Saturday 8th October an enthusiastic group of pupils, parents, staff and governors gathered at school to work on the school grounds. 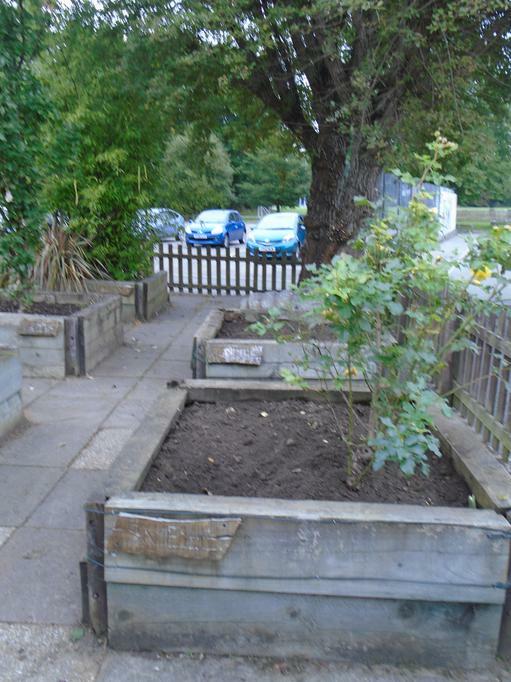 Borders were weeded and trimmed, rubbish was collected and put in a large skip and vegetable patches were prepared for next spring. 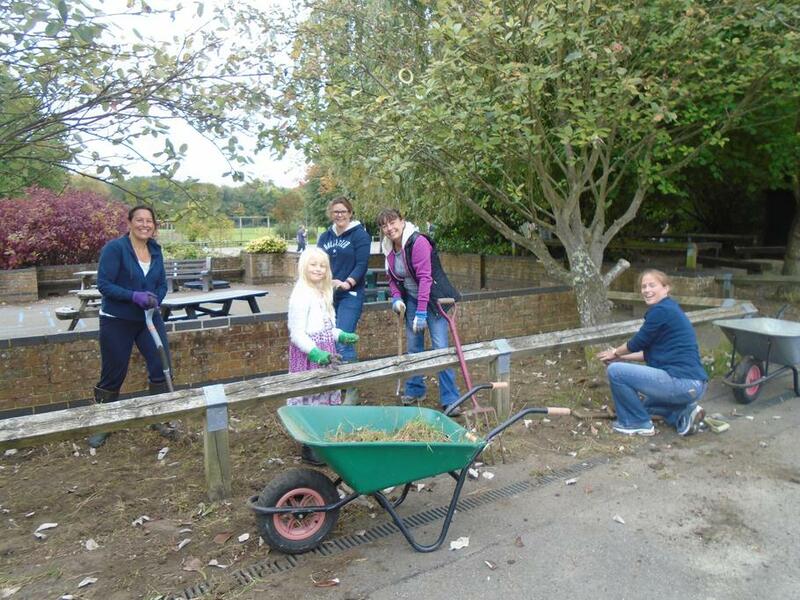 It was great to see our grounds transformed by such a willing and happy group of people. The bacon sandwiches and cups of tea obviously helped! 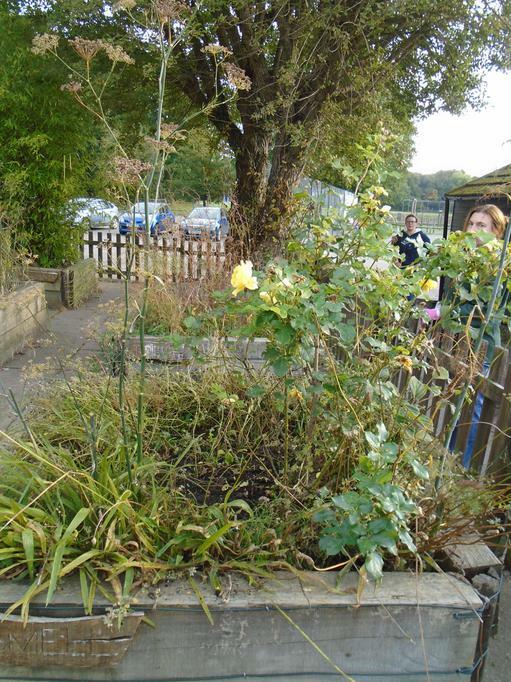 We hope to see even more people at our next Ground Force Morning in the spring term.